Hello Earthlings! 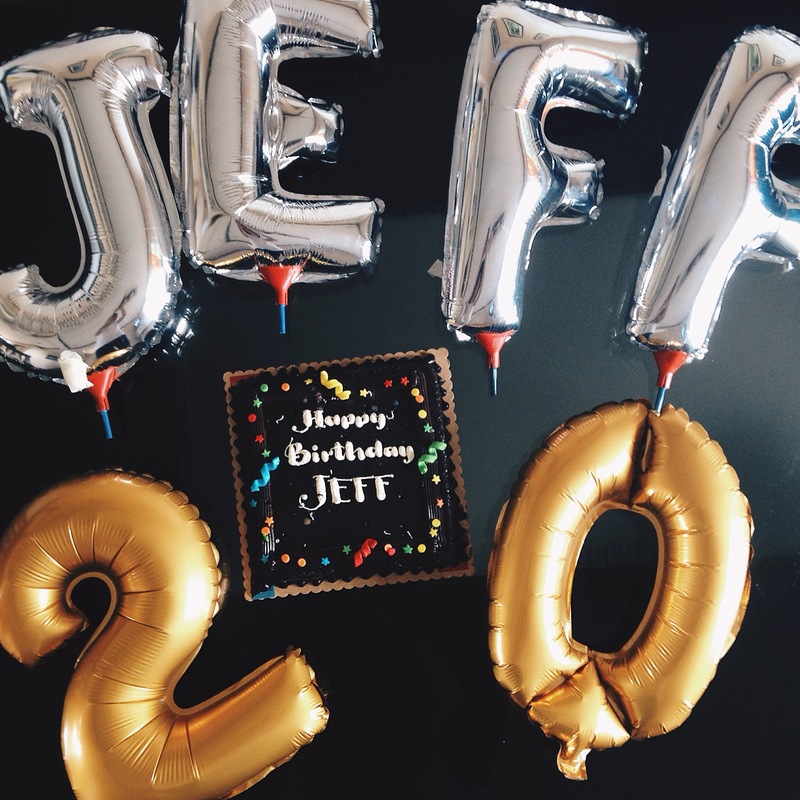 If you guys didn’t know, I just recently turned 20! And this year I decided to give back to my readers/followers! (Hi whoever you are haha) and on my first Giveaway, I will be picking Three Winners! Two (2) Winners of a P500 Value Card and One (1) Winner of a Boss Special Card all from Macho Mucho! I will also be giving away other prizes soon! So keep on the loop guys! Read below for the Full Mechanics! 4. 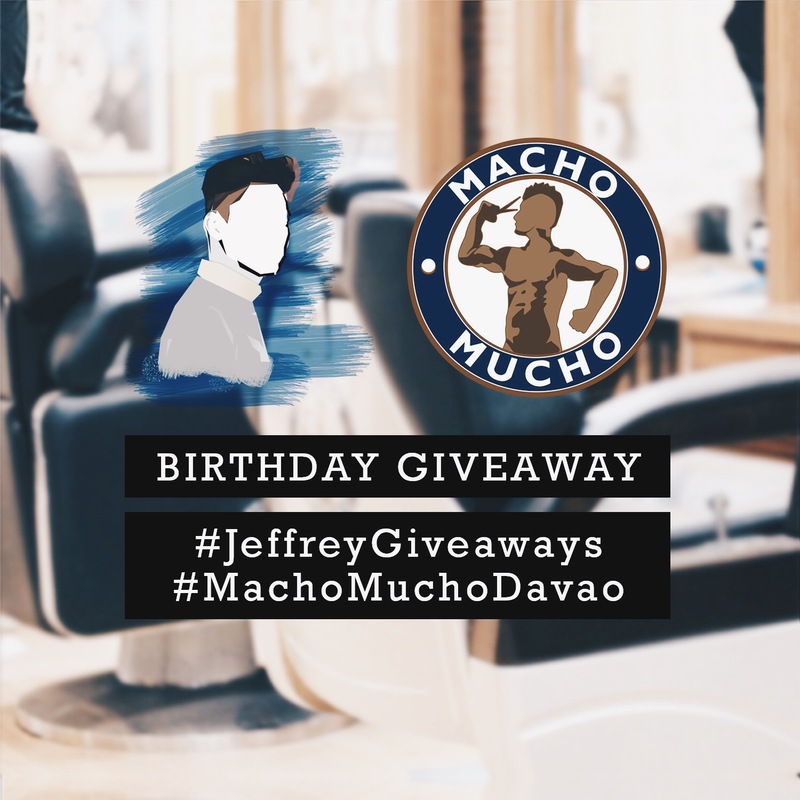 Lastly Follow me and Macho Mucho on Instagram!